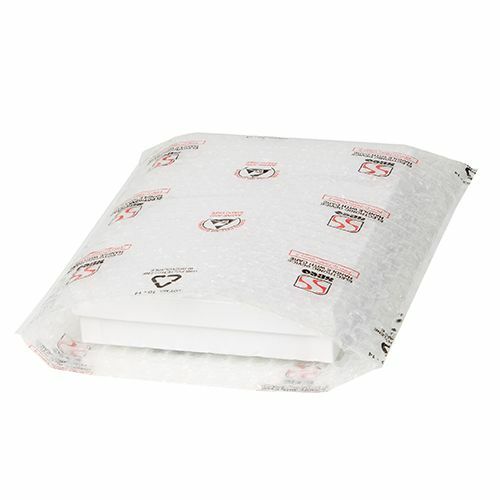 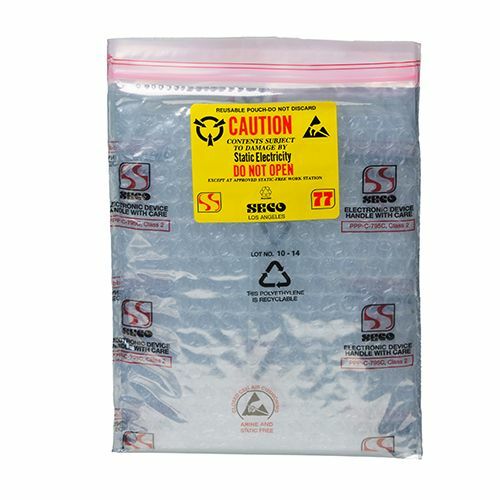 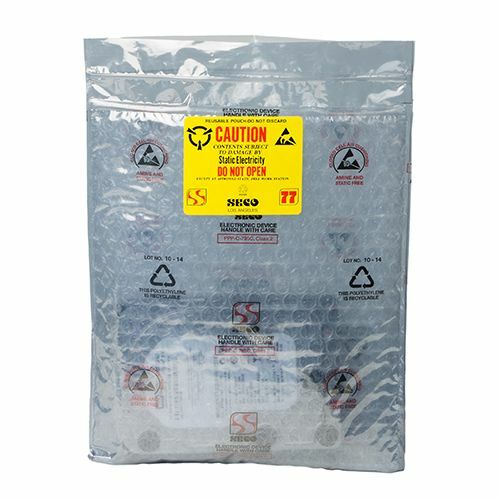 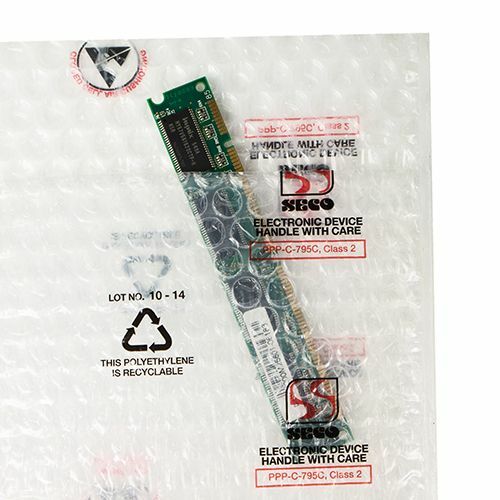 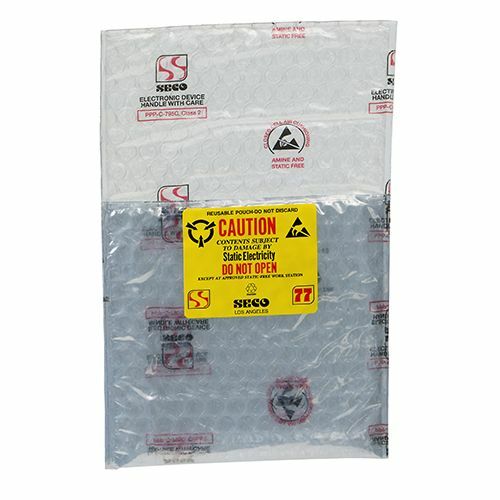 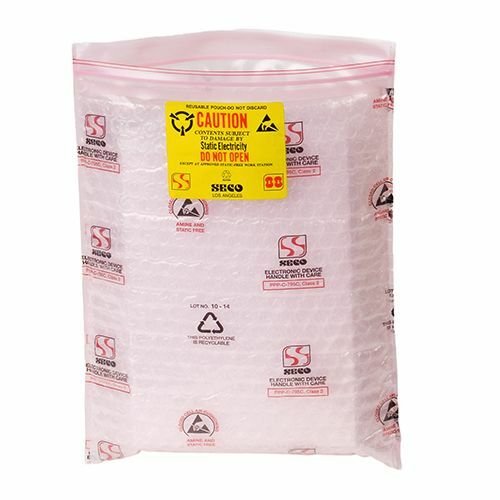 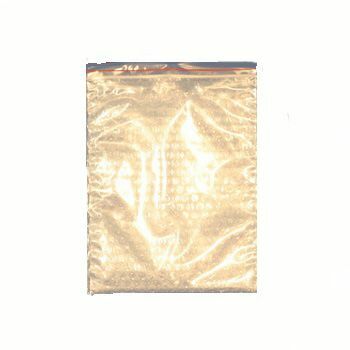 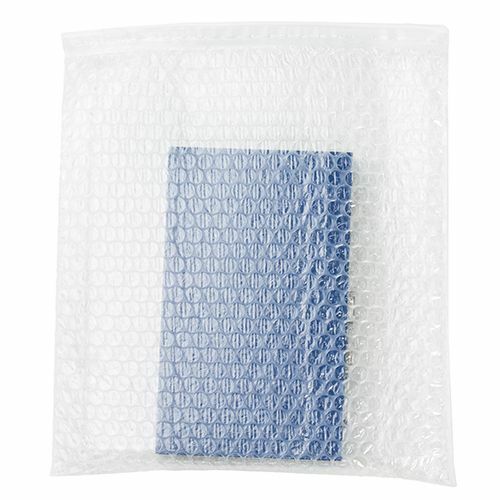 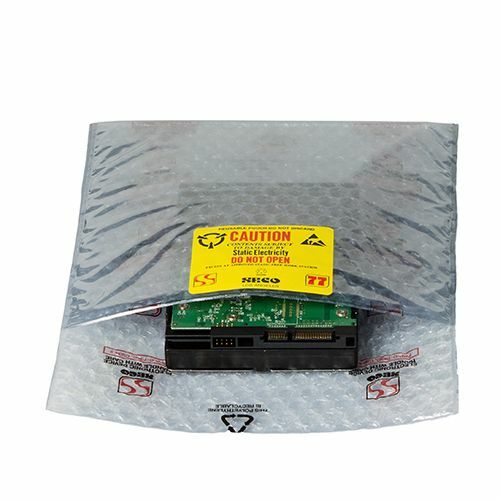 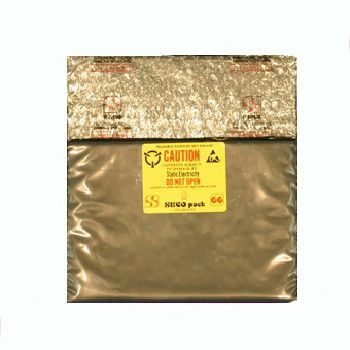 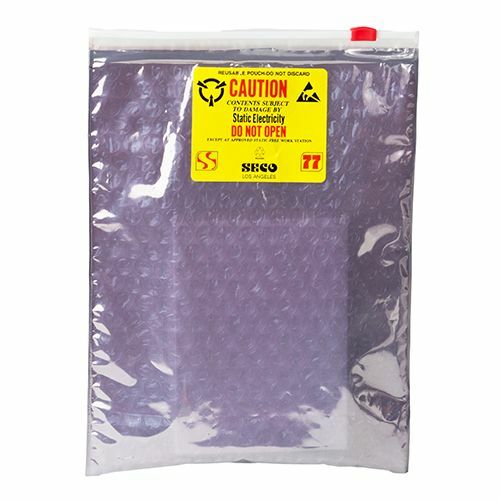 10 X 15 + 2"
15 X 12 + 3"
Our Custom Printed Anti-Static Bubble Bags are engineered to minimize electrical shock. 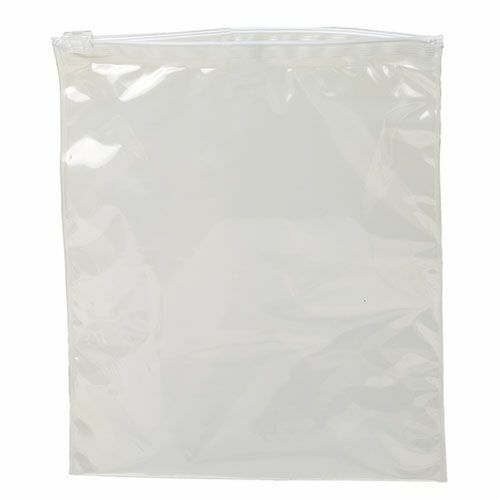 These soft and durable bags are great for holding electronics of various sizes. 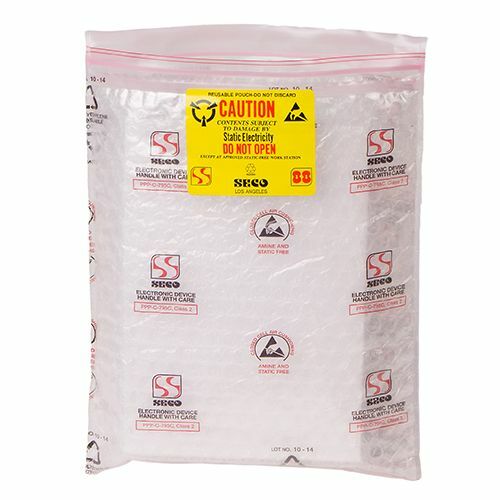 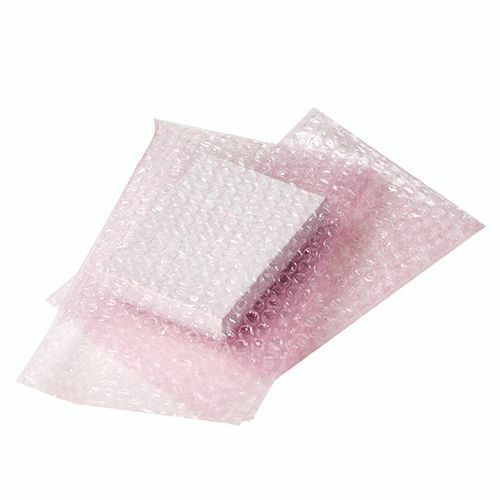 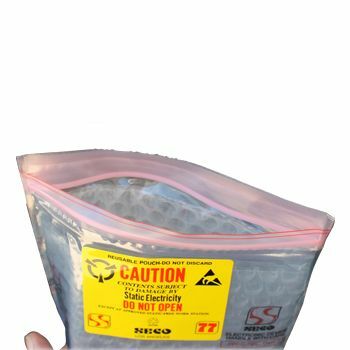 Your source for Bubble Bags and Anti Static.